Immediate possession, striking 2 story entry. New carpets, list is endless. Private back yard w/ trees is so inviting. 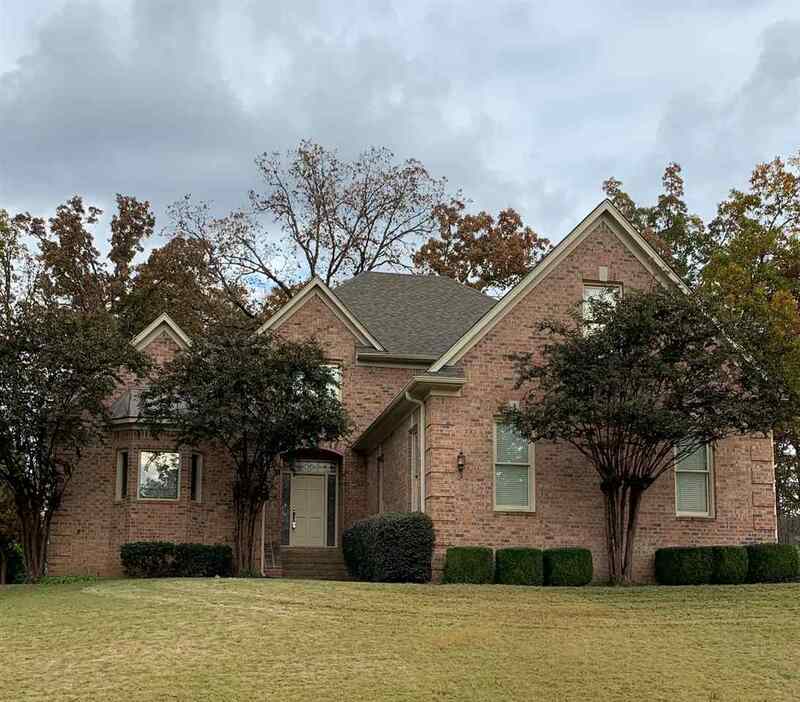 4 bedroom 3.5 bath, huge master w/his and her separate walk in closets, separate vanities, all bedrooms have walk in closets, 1 has private bath, other 2, Jack n Jill bath. Awesome kitchen with room for island, double ovens, breakfast bar. Separate laundry with sink, washer/dryer included. Subdivision has security/guard service, huge lake, walking trails, AHS warranty.